Unlike anything else in the market, this series uses the "schoolhouse model" approach where children of all ages can engage with the content. And hear the Holy Spirit come like fire at Pentecost to send Peter and the apostles out into the world to become the foundation of the Church. Each account is told in story form to engage listeners, with each narrative supplemented with actual Bible quotes. A closing summary provides context for each story and reveals a lesson for daily life. 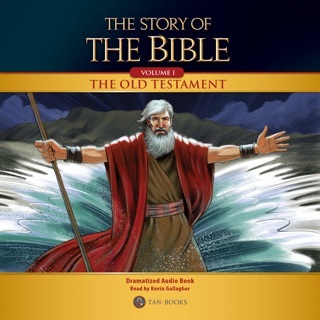 Help the children in your life come to know and love the Bible through this groundbreaking series. Their encounter with Jesus will never be the same. 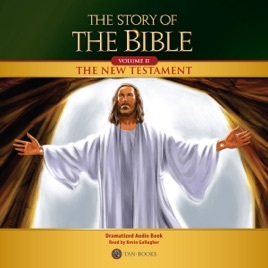 This dramatized audiobook edition includes inspiring music and more than 3,000 engaging sound effects that can be enjoyed by family members of all ages.